Ashley will be doing a spring styled setup to provide you with a unique mommy + me mini session event! 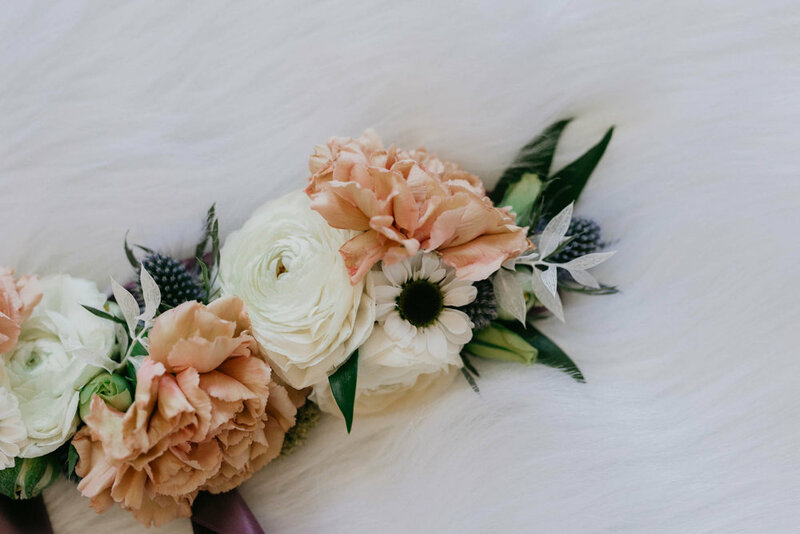 There will be a tissue paper flower backdrop, fresh flower crowns provided by Blossom Bliss Florist to wear for your session, and midcentury modern furniture provided by Keiser Rental Co. The event will be held at a private residence in downtown Lancaster. The sessions are $150; $50 is due at the time of booking to reserve your time slot and the remaining $100 is due the day of your session. The session is 20 minutes and you will receive 15 final images via digital download from your session through an online gallery. This event is open to moms to be, as well as moms with children of all ages whether they be newborns, toddlers, or teens/adults. Price includes: 20 minute session, 15 edited images delivered via digital download with reprinting rights, an online gallery to order prints & share with friends and family. This event is open to moms to be, as well as moms with children of all ages whether they be newborns, toddlers, or teens/adults.